The future of Marquee Hire is here. Evolution Dome™ Air-beam Technology has arrived in New Zealand. Perfect for weddings or corporate events and available for hire in Auckland and throughout New Zealand. Our range of inflatable structures can cater to a variety of events, large or small. 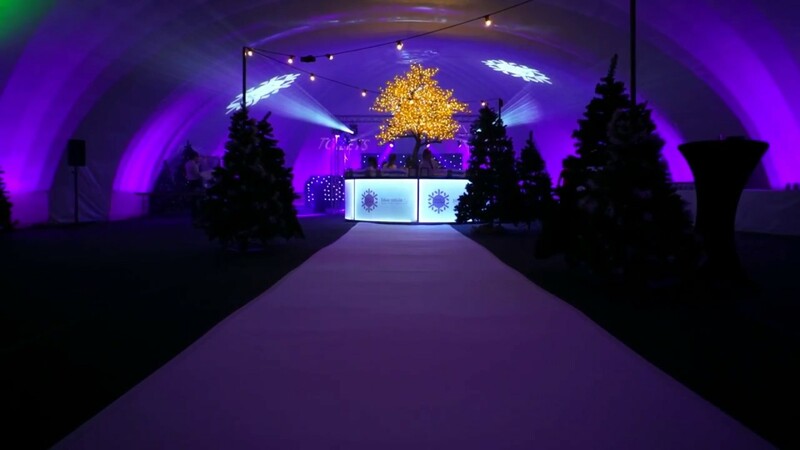 Superior to the standard marquee, impress for your next event with the very latest technology in temporary event structures. Our Range of Temporary Air-beam Event Structures. We have a large selection of temporary air-beam conference structures, perfect for large keynote theatres and break-out spaces. Branded Inflatable Structures are a great way to help you stand out at any event. We offer many options tailored to suit your budget. This range of inflatable structures is perfect for indoor events such as Exhibitions, Conferences, Tradeshows and offer a dynamic cost-effective way to break out large spaces. The indoor range of inflatable structures can be used as pop-up meeting rooms to large conference set up seminar theatres. We have a large selection of temporary inflatable exhibition structures, perfect for creating stands, Conference rooms, meeting spaces and much more. All sealed air-beam structures are wind rated to 85km/h and fire retardant to European and US standards making them the safest in the industry. Air-Space offers a range of Inflatable stage covers to suit all events. With the quick install and de-rig times, this is a cost-effective solution for most outdoor events. Any purchase would be delivered with a full training program on how to install and de-rig the structure or you could speak to the team about some of our complete turnkey solutions.